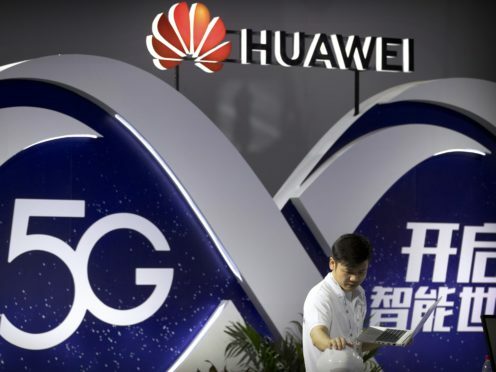 New Zealand’s international spy agency has halted mobile company Spark from using Huawei equipment in its planned 5G upgrade, saying it posed a “significant network security risk”. The action follows a ban in Australia, where the Chinese telecommunications giant was blocked in August from rolling out a 5G network due to security concerns. Huawei has previously helped build mobile networks in New Zealand. In March, Spark and the Chinese firm showcased a 5G test site across the street from the country’s parliament, in a publicity move that was attended by then-broadcasting minister Clare Curran. The latest development could have diplomatic and economic implications for New Zealand, which relies on China as its largest trading partner but which is also part of the “Five Eyes” security alliance that includes the US, UK, Canada and Australia. New Zealand was the first developed nation to sign a free trade deal with China in 2008, and China buys billions of dollars’ worth of New Zealand’s dairy exports each year, which are often used in making infant formula. New Zealand's Government Communications Security Bureau has just banned telco Spark from using Huawei for 5G. Spark is one of three main mobile network operators in New Zealand. The companies compete for customers over their own network of mobile towers, using radio spectrum licensed from the government. Spark said it is disappointed with the decision by New Zealand’s Government Communications Security Bureau. But the company said in a statement it is confident it can still launch its 5G network by July 2020. Spark said it had wanted to use Huawei 5G equipment in its planned Radio Access Network, which involves technology associated with mobile tower infrastructure. The company said it has not yet had time to review the detailed reasoning behind the spy agency’s decision, or whether it will take further steps.